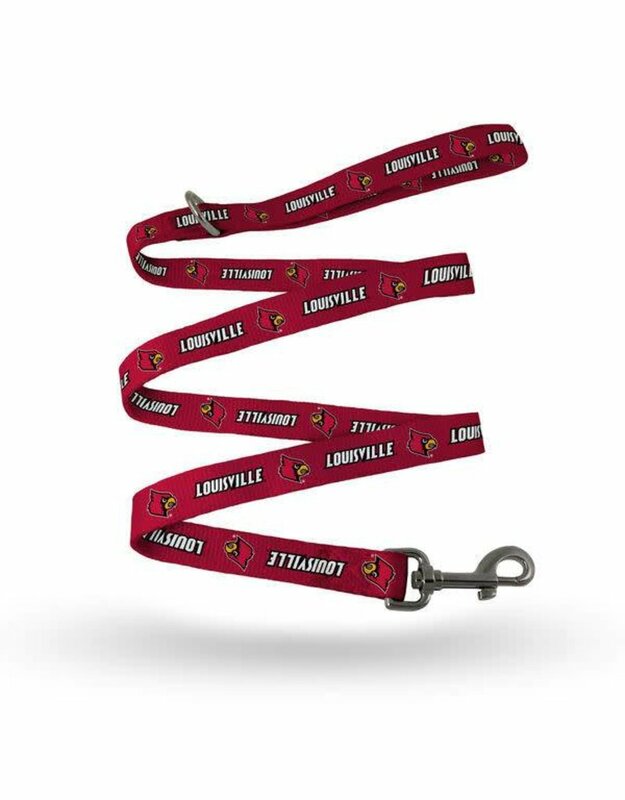 You're the ultimate Louisville Cardinals fan, and it's only right that your pet joins in on the excitement with this Rugged Pet Collar from Sparo. 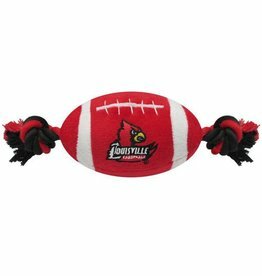 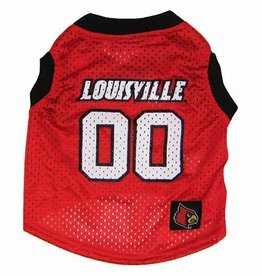 It features bold team graphics that are sure to capture the attention of fellow Louisville Cardinals fans as you go on your walks. 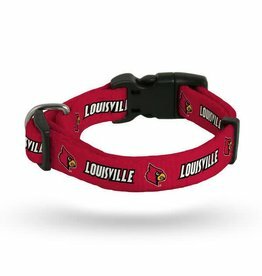 This Louisville Cardinals pet collar will be the perfect gift for your best friend.